As an Amazon seller, customer service and customer experience are key to 5-star reviews. 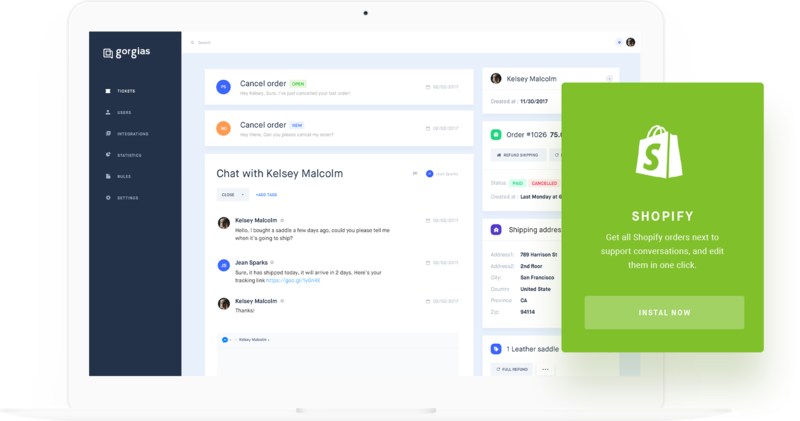 Our help desk helps you manage customer orders and requests in one app. If you are a third party seller on Amazon with multiple online businesses and separate email accounts, it can be difficult to keep track of customer orders; you often end up keeping track of individual orders and customer information separately. 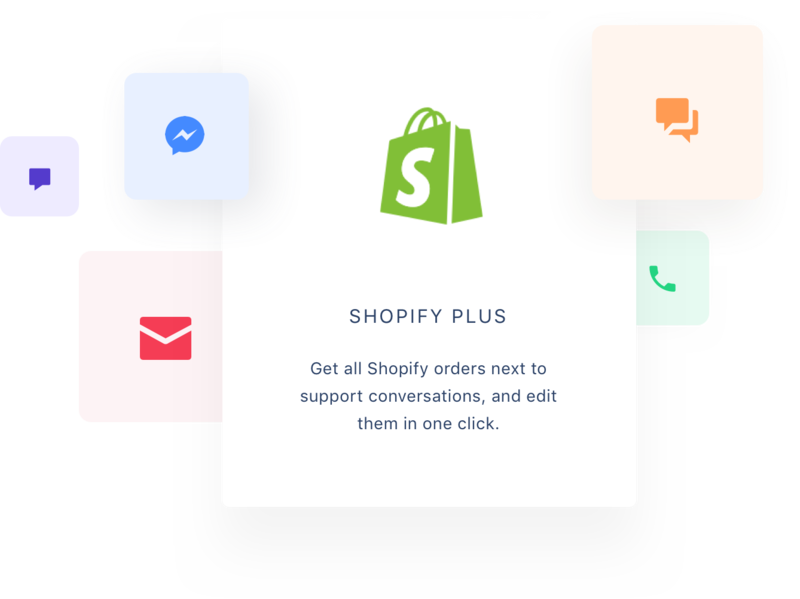 This not only spikes help desk response time but prevents you from sending relevant customer follow ups and asking for customer reviews on specific products. This will directly impact your customer retention, cart conversion and overall brand loyalty. The key to success on Amazon is customer experience and customer reviews, which you can drastically boost from your Gorgias help desk. Gorgias centralizes customer information, amazon customer order statuses, shipping updates and more for each purchase and customer request you receive on your Amazon seller accounts. This means you receive customer support emails from your different accounts in one same helpdesk in the form of tickets. 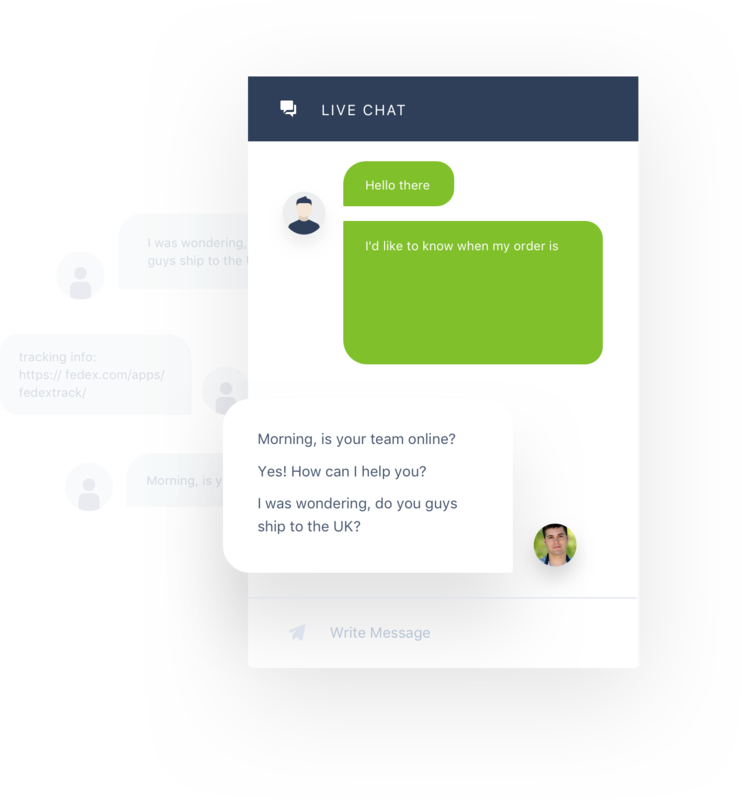 Our ticketing system organizes tickets coming from a same customer in one conversation history to allow unified customer service. The help desk also contains and displays the customer information, their corresponding order number, Amazon tracking ID, and other information useful to answer to customer requests. Gorgias can also automatically reply to received messages. You can automatically include Amazon customer order statuses, order tracking number, shipping data or other order-related information to save time on common customer service questions. The help desk can also perform an Amazon order number lookup without logging in, saving you the time of swapping around accounts to use the Amazon order number tracker to find order details. 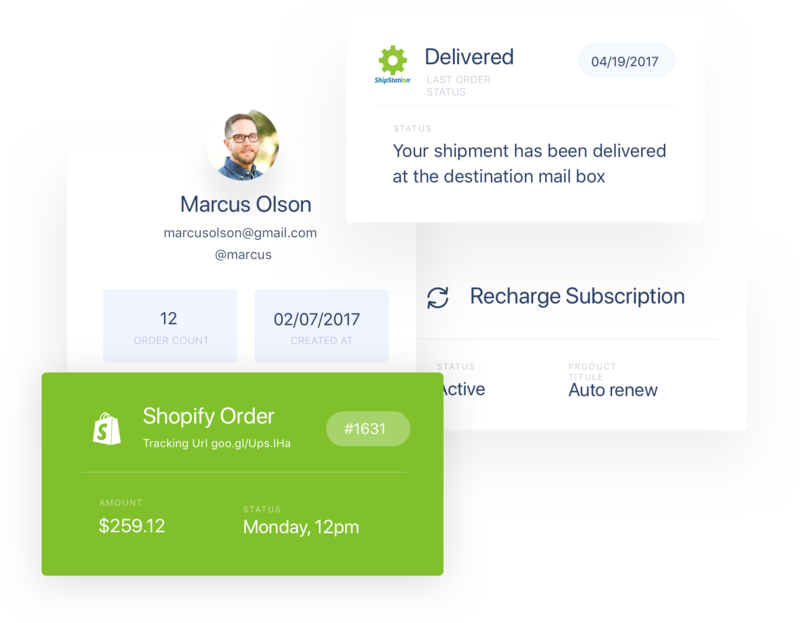 Finally, Gorgias allows you to follow customer service statistics in order to improve customer experience for your online business. For example, you can identify tickets with a particular label - “shipping”, Amazon tracking ID”, “refund” - to define recurring customer issues and requests. Other calculated customer service KPIs include help desk response time, help desk activity and agent performance.